Please note: Web Orders are available for New Zealand Customers only. 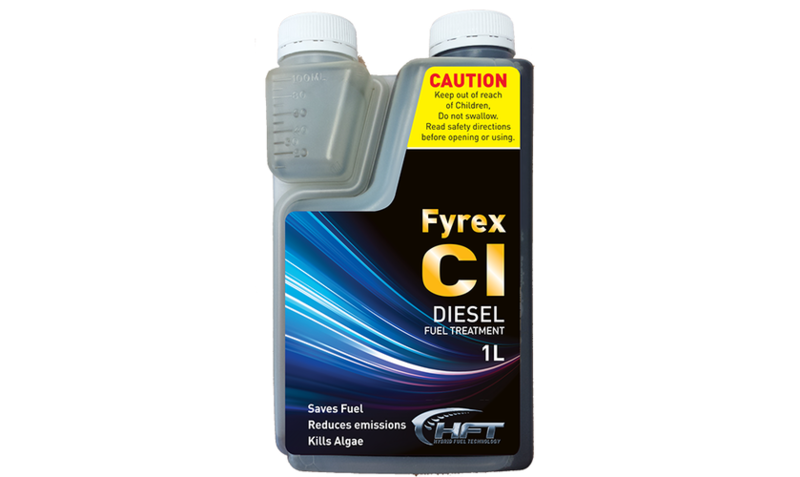 Fyrex CI Diesel Treatment Engineered to deliver customers the best fuel available. Able to convert contaminated fuel to a perfect high grade quality. Developed to maintain the same quality and result from tank storage to placement to combustion. Fyrex CI is an 'all in one' product that has 8 key elements setting Fyrex apart from the rest. 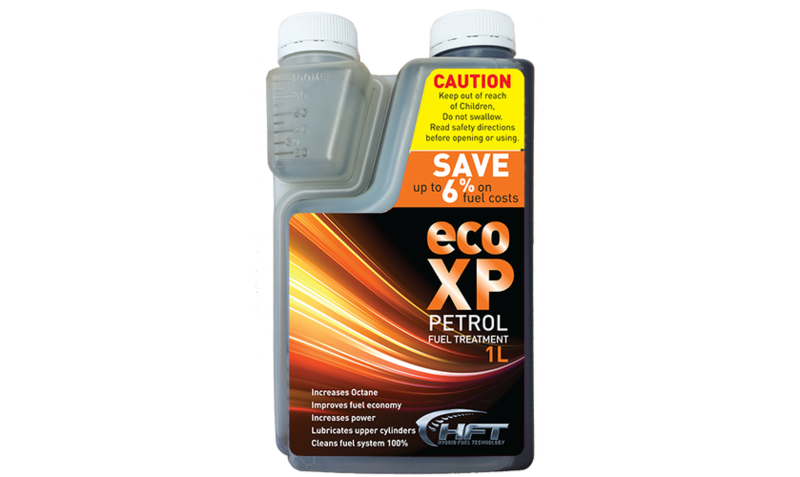 Eco Xp is a petrol octane boost giving a better result for your engine at a fraction of the price. Used and sold at the forecourt by fuel stations, it can be supplied from the bowser or from the checkout in different sized bottles for a ready to use application. ECO XP is an exclusively formulated multi duty unleaded petrol conditioner. For all petrol engines on any grade of fuel. ECO XP increases the octane rating and provides valve seat recession protection. Eco XP is designed to be used as a single shot octane boost. A system performance enhancer that is added at the time of filling.